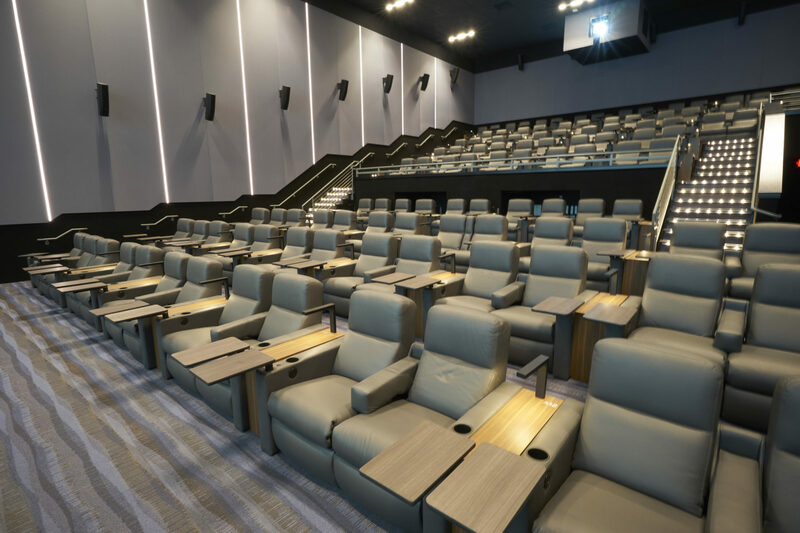 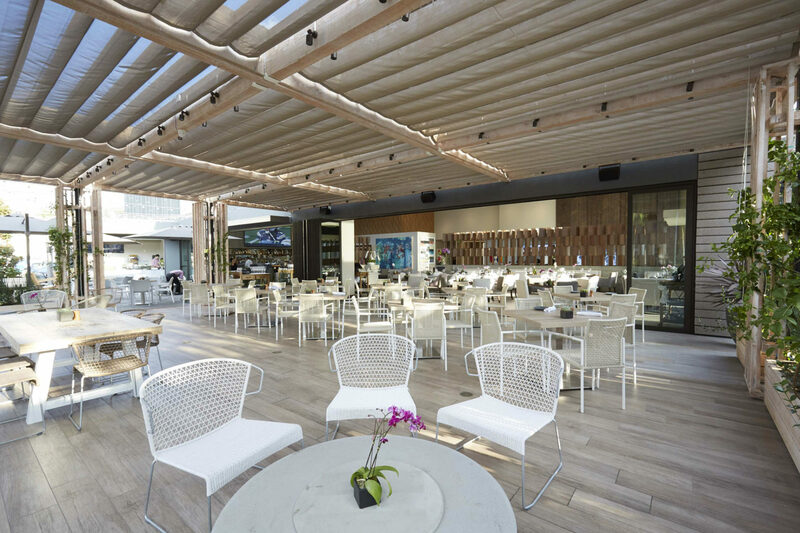 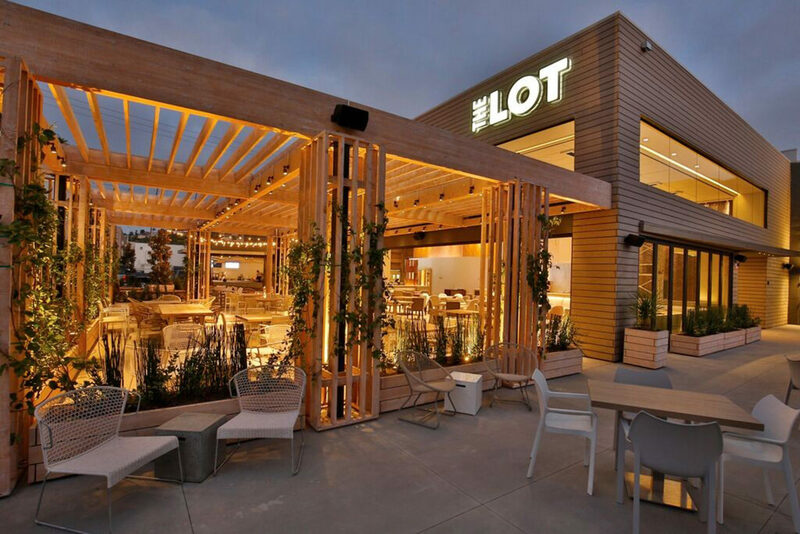 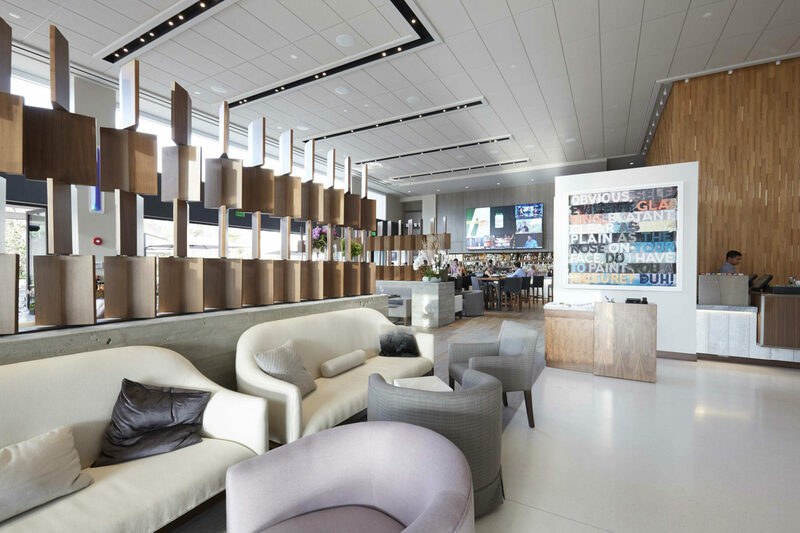 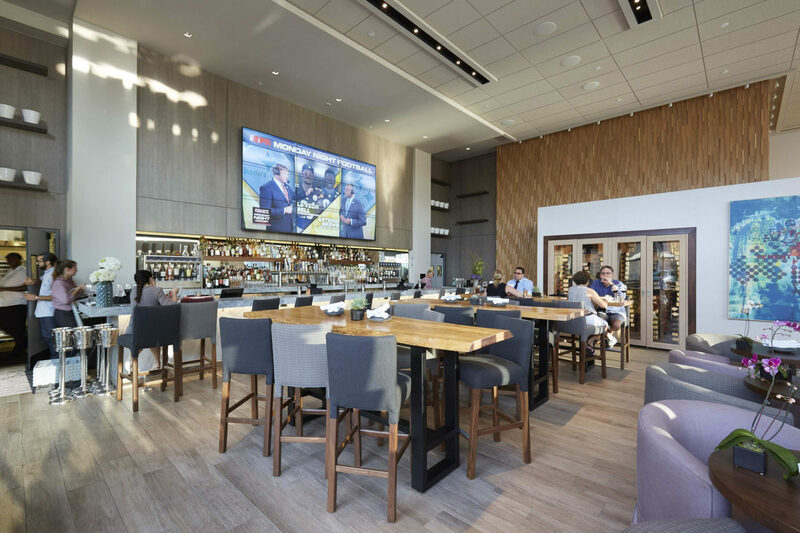 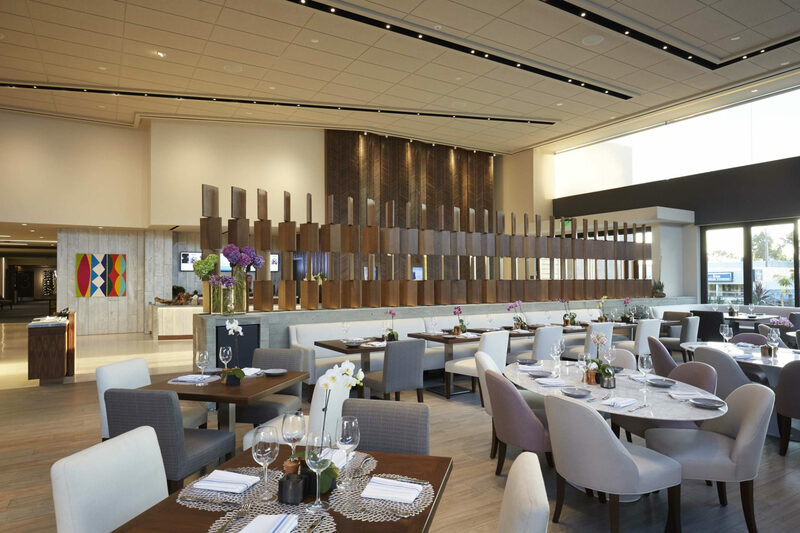 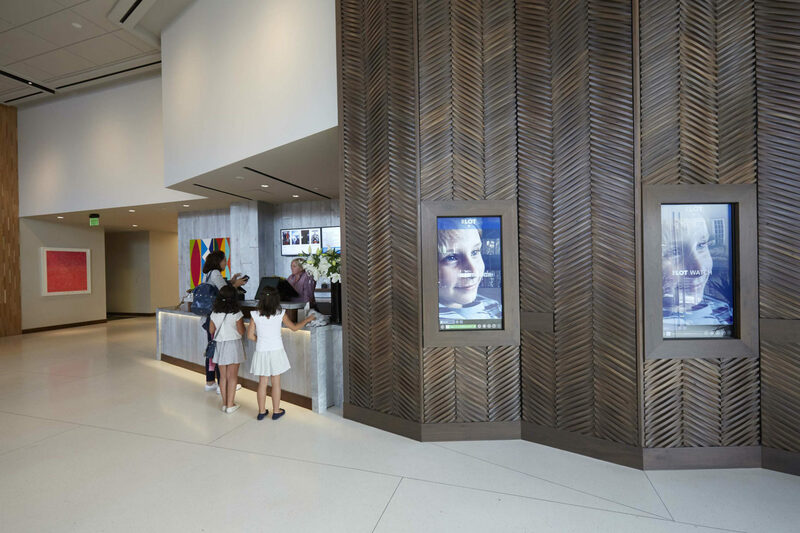 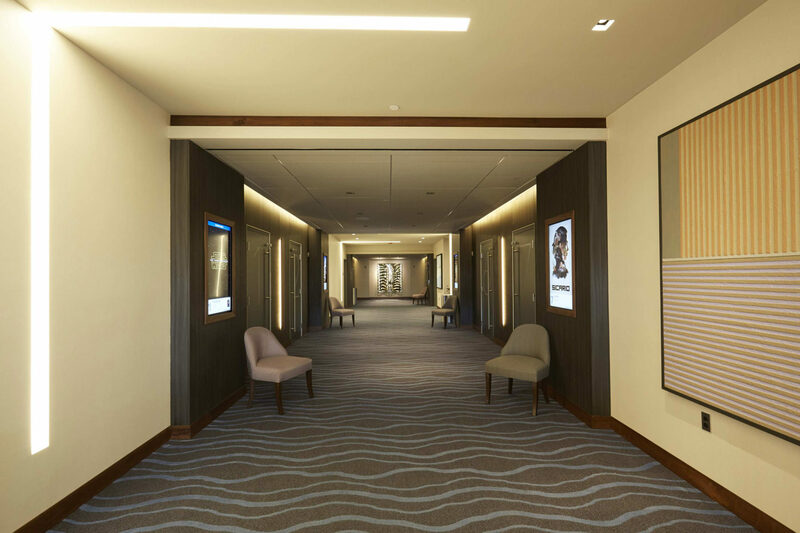 The Lot at La Jolla project consisted of the conversion of a former grocery store building into a 7-screen luxury theatre with complimenting full-service restaurant, bar and cafe. 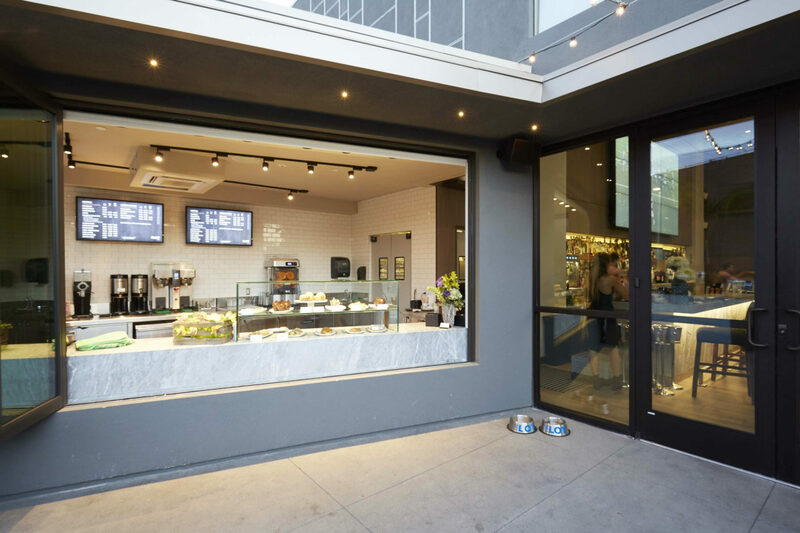 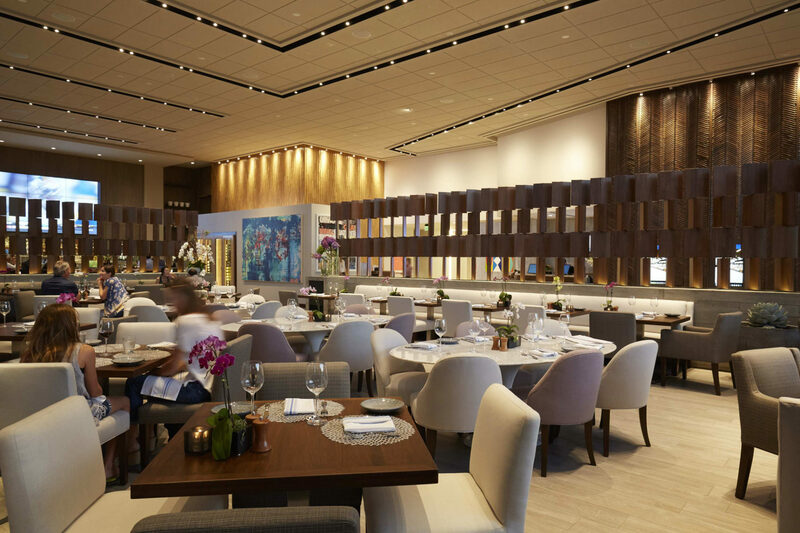 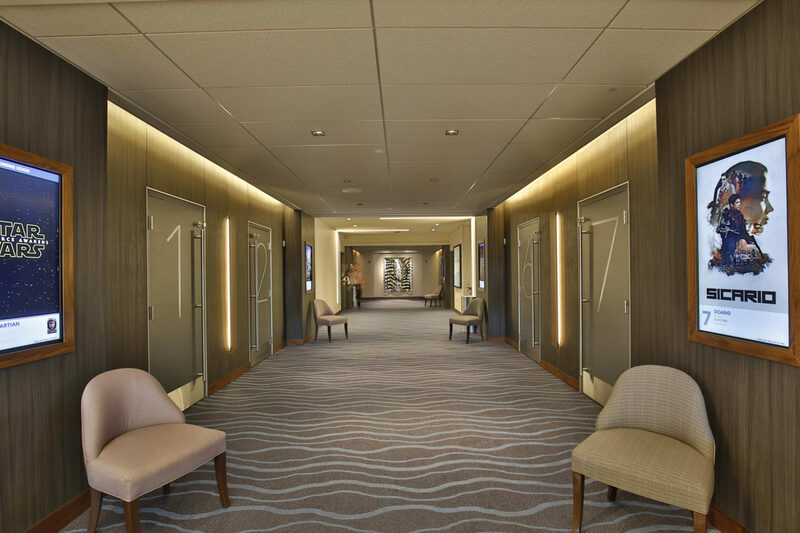 The scope of the project work included the demolition of all of the existing interior improvements, removal of the entire roof system and removal of the entire north-facing storefront structure. 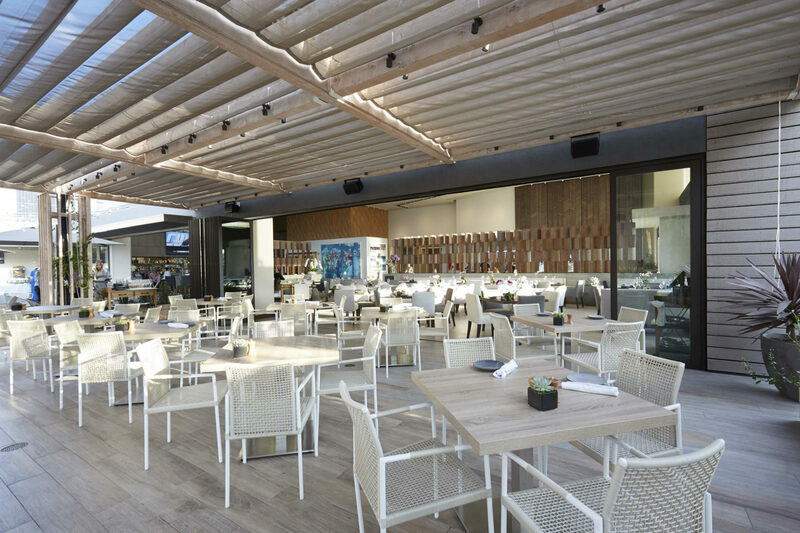 Improvements to the building included raising the roof height, construction of a new roof system, structural upgrades to the subterranean parking garage to accommodate the new improvements, construction of a new north-facing building structure with indoor-outdoor patio seating, construction of a full-service restaurant and bar, all theatre infrastructure and improvements, as well as all complimenting high-end interior improvements.